The welcome reception takes place in the world-famous Guinness Storehouse. Directions. 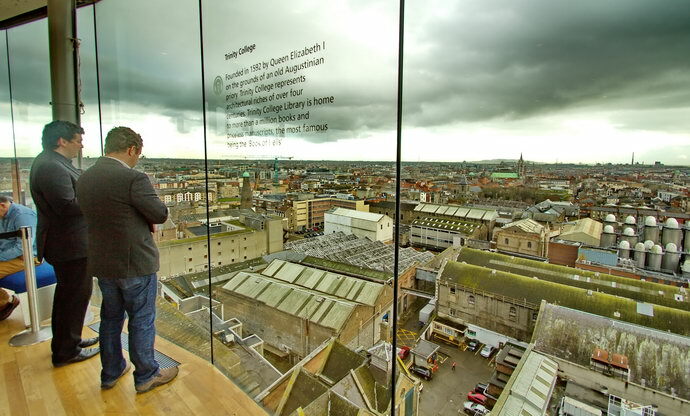 Dublin is one of the top city break destinations in Europe and for atmosphere, nightlife, visitor attractions, activities and shopping, Dublin has very few rivals. Steeped in history and buzzing with youthful energy, the Irish capital is at the very heart of Irish culture and industry.